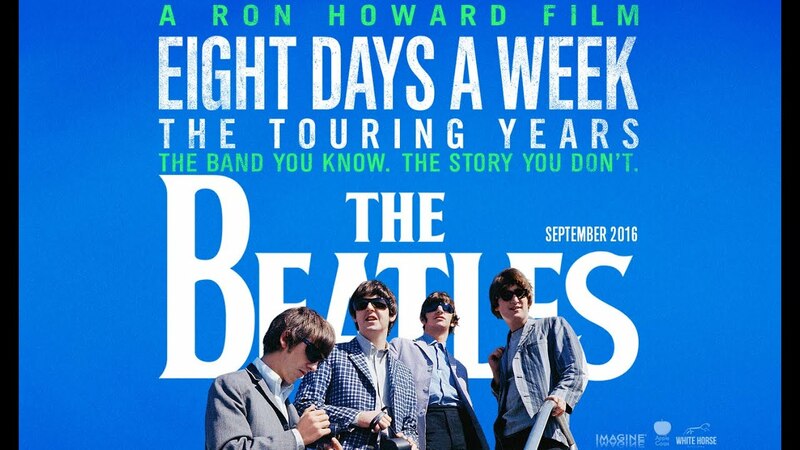 This week, Al, Allan, Steve and Ken are joined by Tom Frangione of Beatle Brunch, a frequent show guest, to give a full analysis of the new "The Beatles: Eight Days a Week: The Touring Years" DVD, both the movie and the special features included on the deluxe edition. Please be sure to send your thoughts on this or any of our shows to our email address thingswesaidtodayradioshow@gmail.com, join our "Things We Said Today Beatles Fans" Facebook page, tweet us at @thingswesadfab or catch us each on Facebook and give us your thoughts. And we thank you for listening to us and being so loyal. And you can also stream the show on our very own YouTube page. And please write a review of our show on our iTunes page.